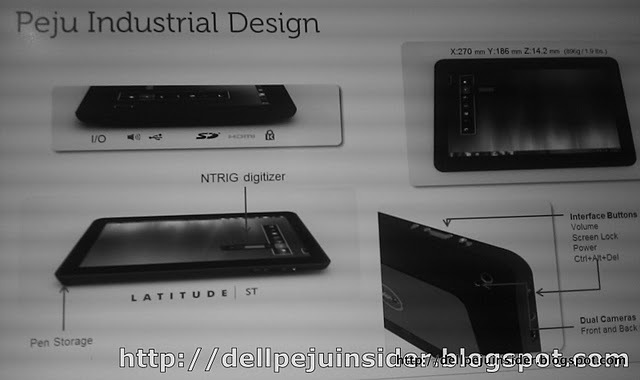 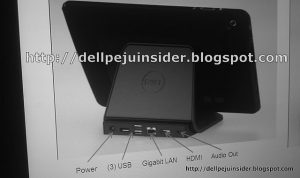 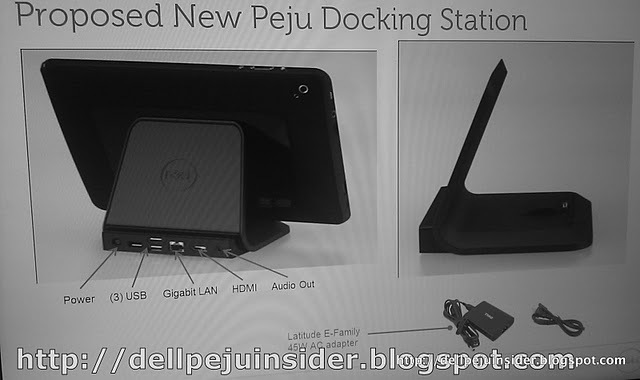 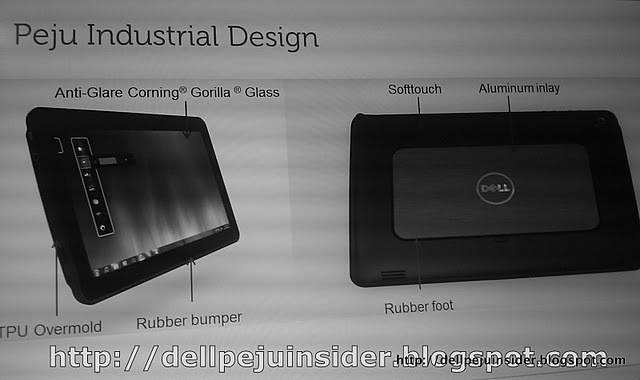 Dell Peju tablet leaked, 10.1-inch , Windows 8 and Core i5? 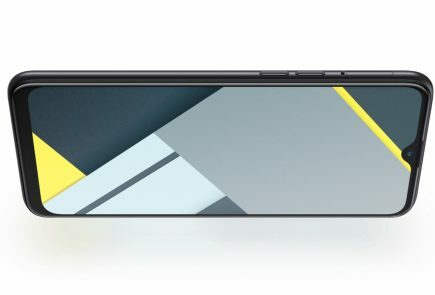 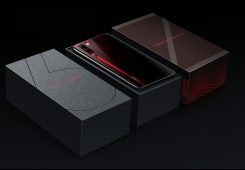 Dimensions: 10.8 x 6.7 x 0.63 inches, 1.9 lbs. 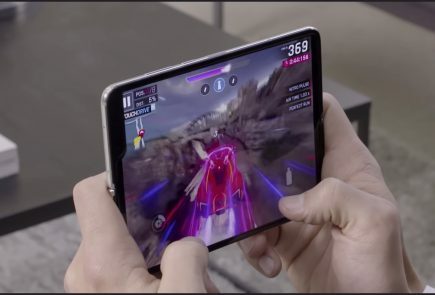 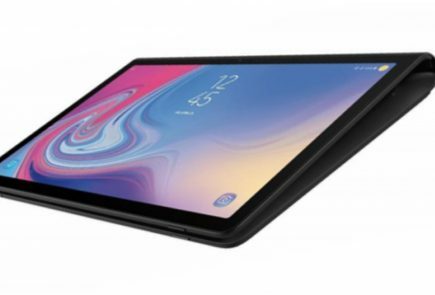 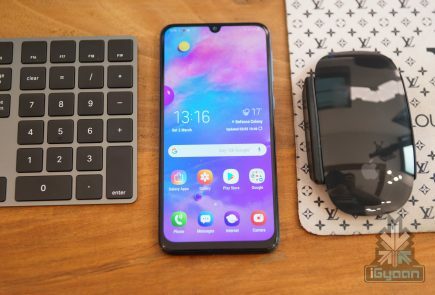 My tablet, if the pricing is right.